As Natsu searches for the Eclipse spirits inside the Celestial Spirit Beast, his friends outside manage to weaken the beast with their attacks. Natsu eventually finds the Celestial Spirit King’s original form chained by the Eclipse spirits to a sphere of energy. 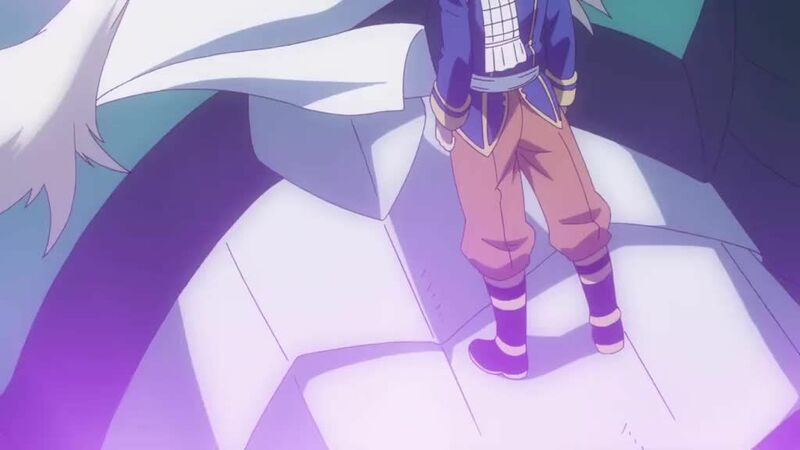 By eating part of the sphere, Natsu is able to destroy it and free the spirit king. He returns to find their friends and the spirit world returned to normal, as well as the Zodiac spirits, who have lost their memories of their Eclipse selves. The wizards return to the human world while the Zodiac spirits renew their contracts with Lucy and Yukino.